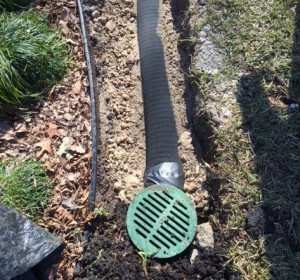 Surface Drains Prevent Standing Water In Yards and End Problems. 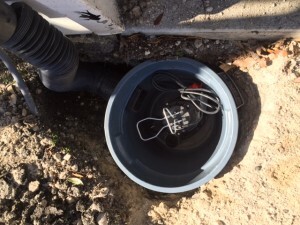 If surface drains in Dallas, Fort Worth, Arlington TX, are required, ask about installations. These drains prevent rain, flood and surface water from standing around your lawn and foundation. Yard drainage systems of this type prevent problems. If you have moisture issues, check out channel drains, capillary drains, and sump pumps. Find out about contractor surface drain installations, too. They protect Dallas, Fort Worth property from severe damage. Surface drains are needed in the DFW area because of the large amount of rainfall (and occasional flooding) that occurs. The average amount of precipitation in this region is 39.5”” per year. In some months, areas like Ellis County, Collin County, Dallas and Tarrant County receive 15″ or more. Surface drains allow for fast yard drainage. That’s one reason Dallas, Fort Worth contractors install surface drains before the rainy season. Arlington and other areas of the metroplex are equally affected by precipitation. 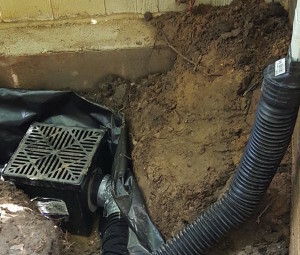 Yard drainage systems, including channel drains, sump pumps and capillary drains, are surface drains that that are specifically designed to collect surface water. They re-route water to the street or elsewhere. They can transport it 10 feet, or well over 100 feet away. You might want to learn about choosing a drainage system, French vs. surface drain. The both offer Dallas, Fort Worth and Arlington homeowners solutions to drainage problems. 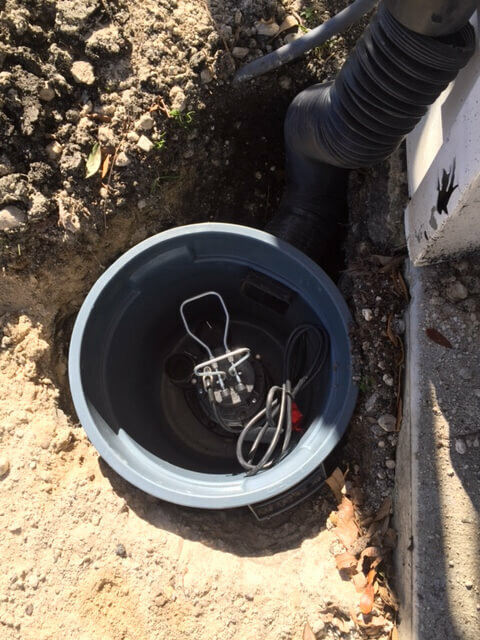 When Have Contractors Install Surface Drains For Yard, Water Issues? When you see even 1/2″ of standing water in the yard, around your slab foundation, or inside your crawl space, it’s time to call a contractor. If you require a drain installation, it’s possible to obtain surface drains in various sizes. They range from 4”-12”. Several many need to be installed in a yard, or inside the crawl space of a pier and beam structure. 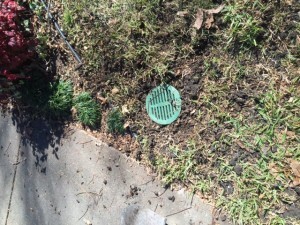 Surface drains stop yard erosion in Dallas, Fort Worth lawns. Contractors use them for residential and commercial projects. You may want to read about drainage problems and drainage systems. Obtain A Free Drainage Estimate. To prevent water from damaging your foundation, request a drainage evaluation. It’s easy to go online and schedule a free estimate for a surface drain. Dallas, Fort Worth and Arlington area homeowners can just phone us, too. We’re contractors that service the entire DFW metroplex.